Fact: No one trusts you. In an online world, if someone doesn’t know who you are, they’re not going to trust what you have to say about your products. Here’s the kicker… Strangely enough, people WILL trust what others say about you – even if they don’t know them either! It’s weird, I know. But it’s the way the world works. When this happens, it’s often referred to as social proof. And when you learn to leverage it in your marketing, it might just be the key to becoming unstoppable. Human beings are social creatures. We love to fit in. We love to belong. We love to share. We’re naturally drawn to popular people and we’re naturally repelled by unpopular people. It’s a strange phenomenon, but it’s in our DNA, and there’s nothing we can do to stop it. That’s because we’ve evolved to live in tribes. And in tribes, fitting in – or even popularity – pays off! Social proof is the evidence of approval or support from other human beings that gives us the psychological justification we seek for taking a certain action. I didn’t invent the concept of social proof. In fact, it’s been around for a long time. Dr Robert Cialdini, a renowned social psychologist, was perhaps one of the first people to document and popularise the idea of social proof. In his book, Influence, he outlines 6 principles of persuasion that human beings use as shortcuts that help them make decisions. That last one, Consensus, is the idea that people look to see what other people do in order to help them make a decision. This is what we now call, social proof. As marketers, we want to help people to make decisions, so social proof could just be one of the most important things in your business. It can help you generate more traffic, engage visitors, increase your ecommerce conversion rate and make more sales. When was the last time you were on holiday and you didn’t know where to go for dinner? We’ve all been there, right? You feel like such a tourist and you don’t want to get sucked into eating some sh*tty meal because a waiter stopped you on the street and bullied you into eating in their restaurant. So you get off the beaten track a little, in the hopes of finding something exciting and authentic. 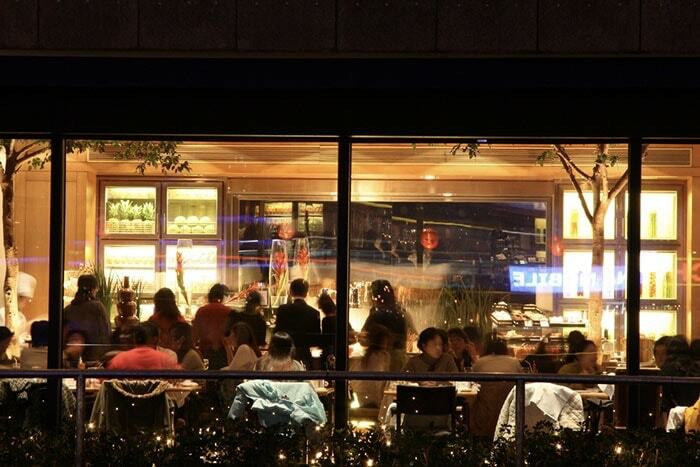 You come across a restaurant that looks fantastic – mellow lighting, cool jazz music and a menu that looks amazing! But before you step inside, you notice another restaurant across the street. It looks fairly similar but there’s one major difference… it’s buzzing with people. You look back at the first restaurant and there’s just one lonely couple sitting in the corner. Tell me, which restaurant do you go for? I can tell you the answer… it’s the one buzzing with people. Every time! Why? Because it has social proof. Or what about the last time you were buying something on Amazon and out of two identical products you chose the one with more reviews? Or the time you bought a book because it was on a Best Seller list? You see, we seek social proof to make hundreds of decisions on a daily basis! So, now that you know just how powerful social proof is, you can leverage it to market your business. 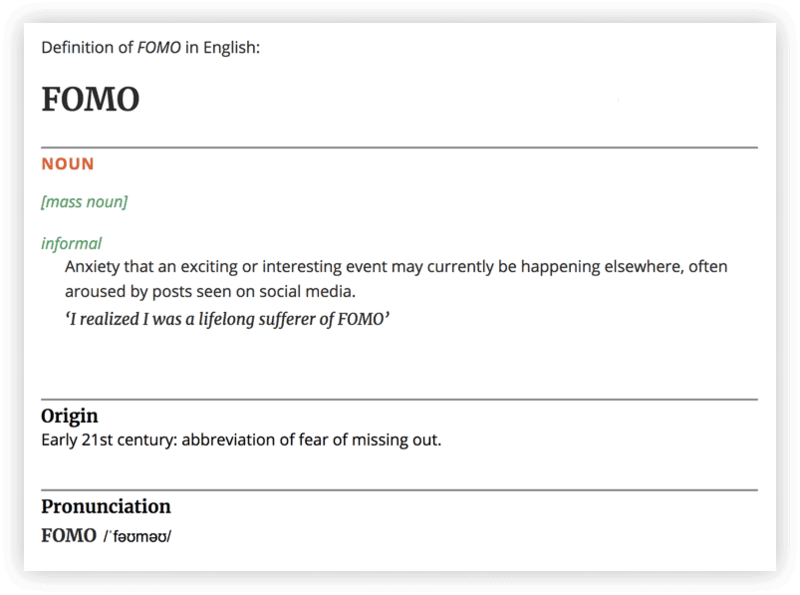 Fear of missing out, or FOMO, has become such a popular term these days that now you can even find it in the Oxford dictionary. Research shows that everyone suffers from FOMO, making it a common trait of all human beings. Fear of not fitting in, or FONFI, is another social anxiety that influences many of the decisions we make on a daily basis. We desperately long to fit in… all the time! It’s kind of weird actually. We need this kind of social approval that we get when we fit in with other people. FOMO and FONFI are the very reason that we have different traditions within our cultures. A small group of people start to do something. Other people see them doing it and they begin to get a severe case of FOMO and FONFI, so they begin to do it too! The more people there are doing this new ‘thing’, the more people find out about it and the stronger those feelings of FOMO and FOMFI are. It begins to snowball and all of a sudden everyone’s doing it! This is what I would call, cultural virality. In fact, anything that has become viral is a direct result of FOMO and FOMFI. Remember the Ice Bucket Challenge from the summer of 2014? It started as a charity campaign to raise money for research into treatments for ALS. But as it grew to become a worldwide phenomenon, people weren’t doing it to support the charity any more. No. They were doing it because of FOMO! And then using the fact that it was to support ALS research as an excuse. It’s clear to see that social proof plays a big role in a lot of the decisions we make. But just how important is social proof when it comes to shopping online? A 2014 survey from BrightLocal revealed that 85% of respondents read up to 10 reviews before they begin to trust the business in question. The BrightLocal’s survey also concluded that it doesn’t actually matter who exactly is the author of a product review: 88% of those surveyed admitted that they trust online reviews from strangers as much as they trust the personally shared feedback of their friends and relatives. Reevoo company, a researcher of user-generated content, revealed that if a product has 50 or more reviews, its conversion rate grows by 4.6%. In general, according to Reevoo, reviews lead to an average 18% growth in sales! The writing’s on the wall… social proof works! The interesting thing about social proof is that it works at every stage of the funnel. We spend hours coming up with ways to get cold traffic to our websites, nurturing potential customers, emailing, retargeting and doing everything we can to close the sale. Social proof can be enough to take people from Awareness to Sale without the need of any of those other things! That’s how crazy powerful this thing is! Think of it like this… Fads and trends cause people to get interested in products even though they didn’t want or need them before they found out about them. At this stage, social proof is creating Awareness. This is most commonly seen with children’s toys… Pokemon, hoverboards, yo-yos. I’m clearly not up to date with the latest trends for kids! Take fidget spinners for example. 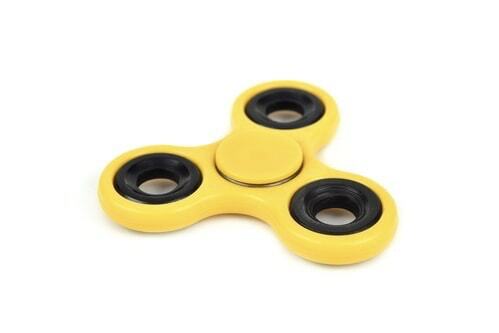 Ask yourself, what’s so good about a fidget spinner? The answer is simple… nothing! A fidget spinner may seem obvious. But how many times has a friend told you about a new product they’re using and how great it is? Maybe it’s a new coffee brand, a supplement, a skincare product or a book. Whatever it is, that person made you aware of its existence. And because they recommended it to you, you’re now 10 x more likely to buy it than if you had discovered that same product through an advert or any other kind of marketing channel. According to a 2012 report from Nielsen, 92% of consumers all over the world trust the recommendations of their friends and family more than any form of advertising. Fact: When it comes to your product, people trust other people far more than they trust you. But social proof isn’t just about creating awareness. Once a potential customer hears a recommendation for our product they’re then going to want to go online to check it out for themselves. Now they’re moving into the consideration phase. And guess what they see on our product page. Reviews and testimonials! More social proof! You see, you can use social proof right from the first time someone discovers your product all the way up to the sale! Here’s another crazy thing that makes social proof so god-damn effective… it compounds! A friend recommends a product and you go online to check it out but the product doesn’t have any reviews. You see an ad for a product, you click on it and you see a bunch of positive reviews. A friend recommends a product and you go online to check it out and you see a bunch of positive reviews. 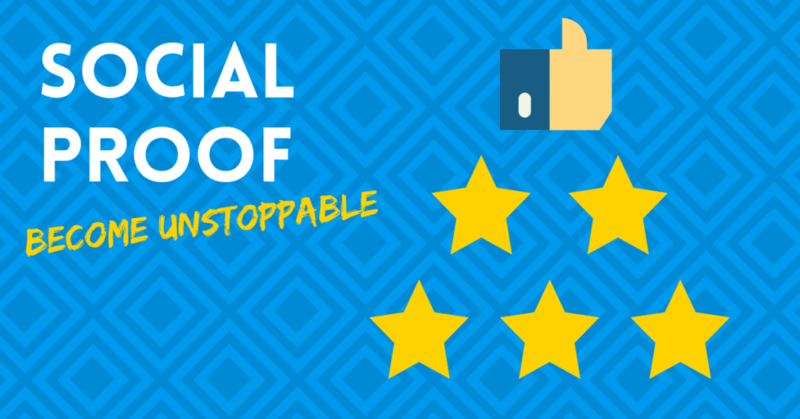 Numbers 1 and 2 are great uses of social proof but number 3 is infinitely more powerful! 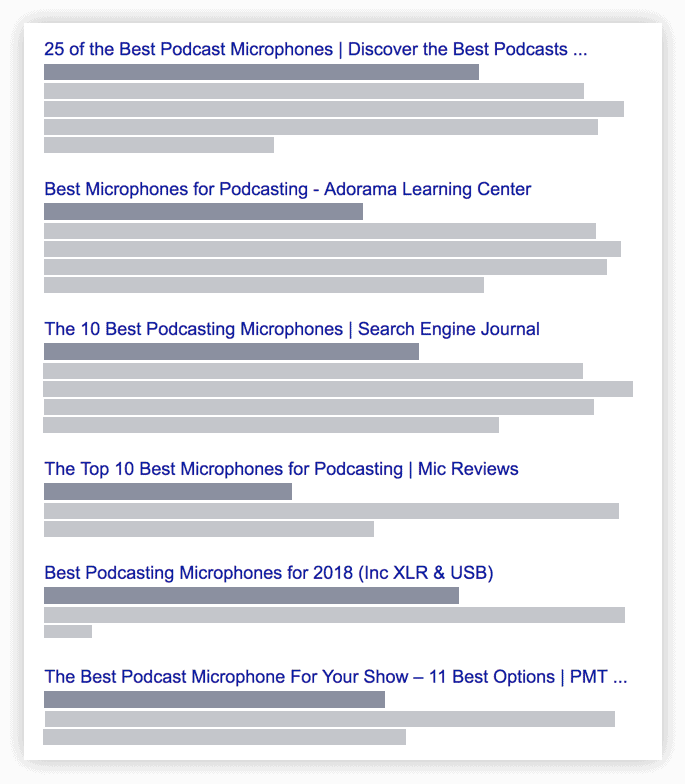 About a year ago I was looking to buy a microphone to start recording some podcasts. After searching around on Google for a couple of hours, I found a bunch of bloggers that were recommending the Blue Yeti as a semi-professional microphone that was good value for money. All of these reputable and influential people were recommending it so it had a bunch of social proof right from the beginning. So I’ve been made aware of the product and I’m now very interested in it. What do I do next? I go online to check it out on Amazon, of course, because now I’m considering buying it. 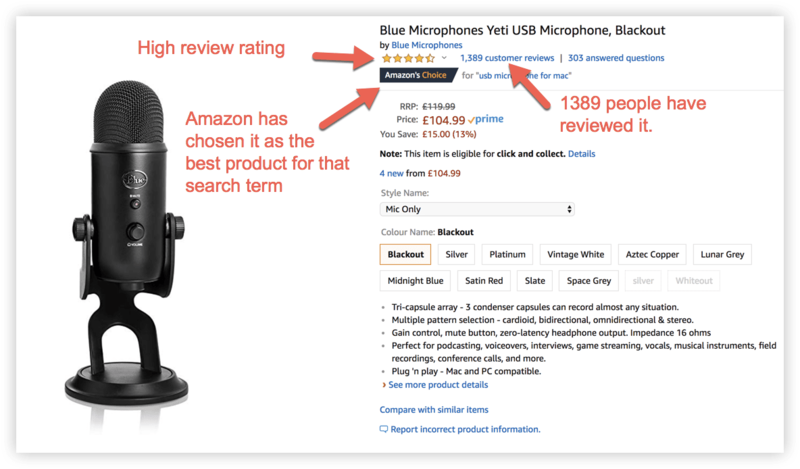 The microphone has a 4.5-star rating, which tells me that other people are enjoying using it. I definitely wouldn’t want to buy a microphone with a 3-star rating. There are 1,389 reviews (over 7,500 reviews between the .com and .co.uk versions of Amazon), telling me that there are thousands of people who are already using this product. I don’t want to be the first person to try it so this reassures me that I will be part of a larger group of people who are all already using it. Then, to top it off, it’s got the Amazon’s Choice badge, telling me that Amazon has selected as the best product available for that search term. With all of these different forms of social proof, I really felt like I would be crazy not to buy it… so I did! That’s the effect we’re looking for with social proof… Making someone feel as though they’d be crazy not to buy your product. All of these changes are causing us to have to rethink the way we do things. If we want to continue building brands and products that people love, we have to ask ourselves, what will always work in marketing? What one thing can we always fall back on? Doing this will get you reviews, testimonials, referrals, press mentions… Virality! 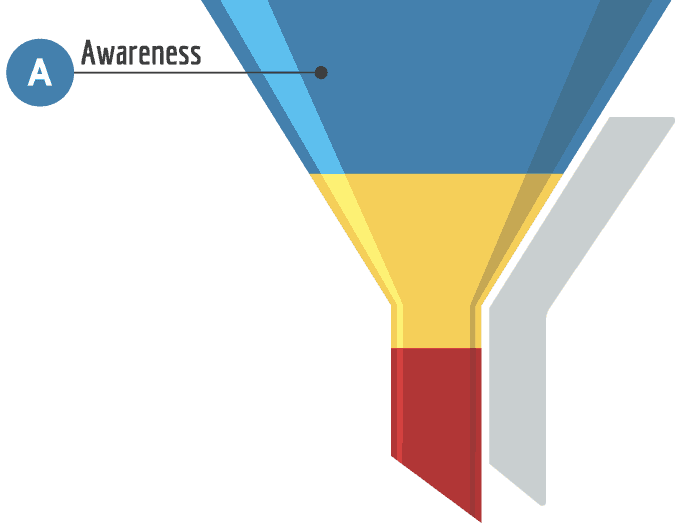 Forget all the details… You don’t have to be an Adwords expert, and conversion rate optimisation specialist or an email marketing genius to market your products. You need a great brand, a great product and SOCIAL PROOF. No Google algorithm, channel saturation, new laws or expensive ad platforms can ever stop this. What great ways have you found to generate and use social proof?